Everything you have been told to accept as an “inevitable” part of aging or being a man or woman is not true. At least it’s not the entire picture. What if we are all mistaking symptoms like fatigue, overwhelm, insomnia, brain fog, weight gain etc., and other imbalances as inevitable instead of warning signs that there is something out of balance? The good news is, all of these imbalances are usually deficiencies that can be corrected. I have personally witnessed hundreds of women and men transform their health with the longevity secrets & health hacks I share in this program. 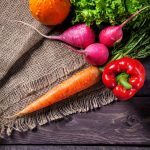 Are you ready to begin your journey toward vibrant health? Your journey towards becoming balanced, happy and radiant again? 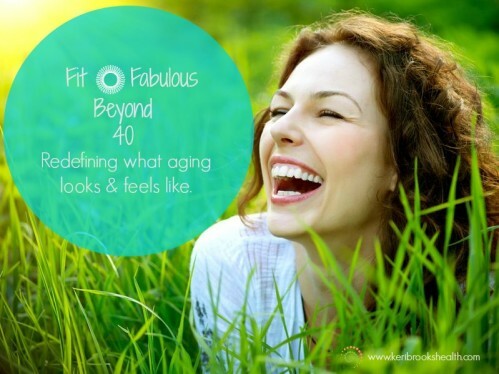 Fit and Fabulous beyond 40 is about helping you rediscover your youthful vitality and health! The place where you feel balanced, radiant, healthy and alive again. Are you ready to redefine health? 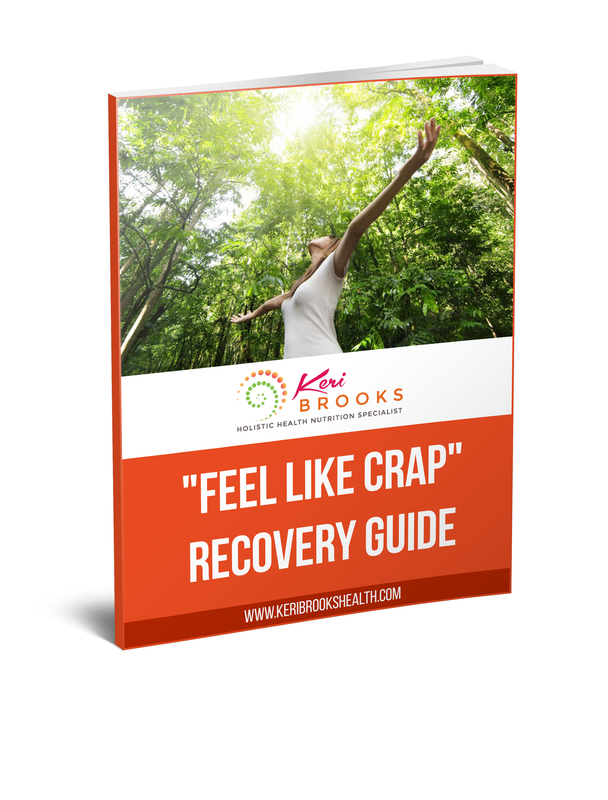 All you wanted to know about Fatigue, it’s causes and how to regain your energy & youthful vitality. 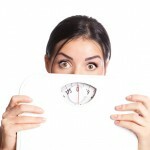 The hormonal causes of weight gain & depression. 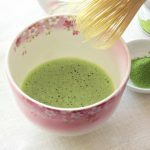 The tests to order and how to naturally restore your hormonal balance and regain your patience & sanity. What everyday foods are holding your health hostage and how to Eat to THRIVE. Discover what essential nutrients are needed to remain balanced, vibrant and beautiful as you age. Insomnia’s Hidden Causes and how to get a restful nights sleep naturally. How to get your Memory and cognition back! Weekly Live Q&A lead personally led by Keri Brooks, an Industry expert in women’s health, nutrition and functional medicine. These life-long secrets have already helped hundreds of men and women just like you! Here’s your chance to take four weeks to RECLAIM your health, body, and sanity!